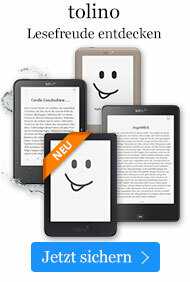 Buch € 341,49* inkl. MwSt. This series presents critical reviews of the present position and future trends in modern chemical research. It contains short and concise reports on chemistry, each written by the world renowned experts. The volume is still valid and useful after five or ten years. 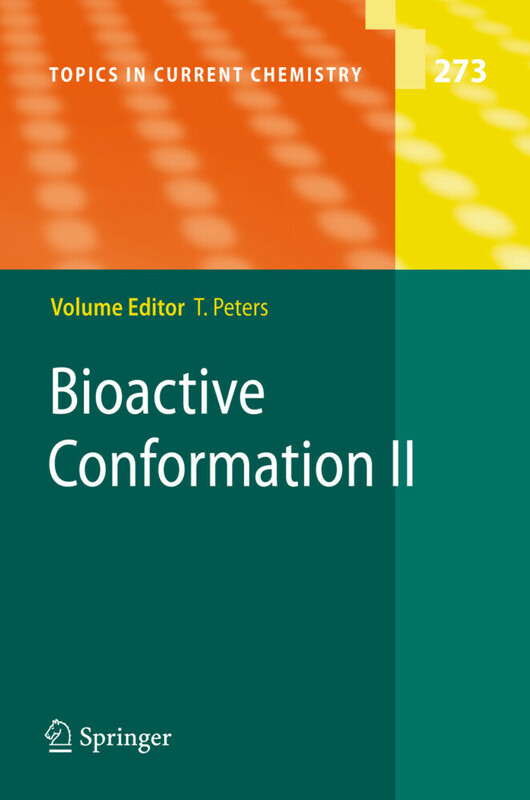 More information, as well as the electronic version of the whole content, is available at: springerlink.com.